A campaign created by Grayling for Health Education England has elevated nursing as a career choice to the extent that the number of students choosing to study nursing at university rose by a third last year. 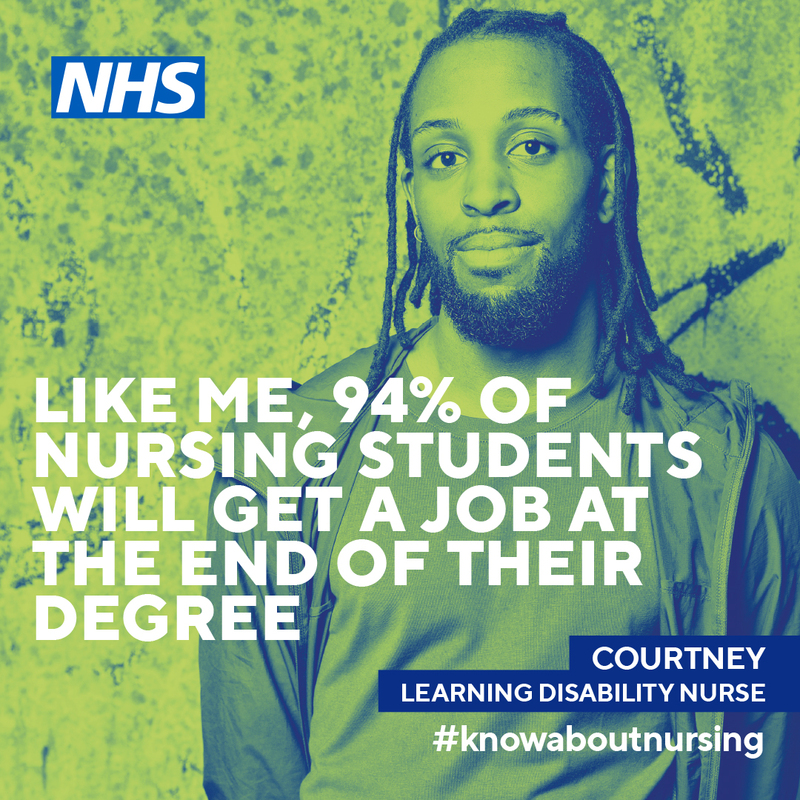 The #KnowAboutNursing campaign, launched last May, aimed to increase the number of people choosing to study nursing or allied health professions, such as physiotherapy, at university. It focused on promoting the personal and professional benefits of nursing, with a core message that almost all nursing students find a job after graduating. Nursing graduates have an employment rate of 94 per cent – the highest of any degree. Other key messages in the campaign, which ended last September, were that a nursing degree is a passport to working anywhere in the country, and a career that can make a difference to people’s lives. The primary audience was 16- to 18-year-old students, with secondary audiences including those who may influence the primary audience, such as parents, as well as stakeholders in health and higher education. Case studies were used to promote the message of nursing as a great career, and the campaign was packaged in a way that looked and felt different to traditional NHS campaigns. To resonate with the target audience, the digital-first campaign focused on Twitter, Facebook and Instagram. 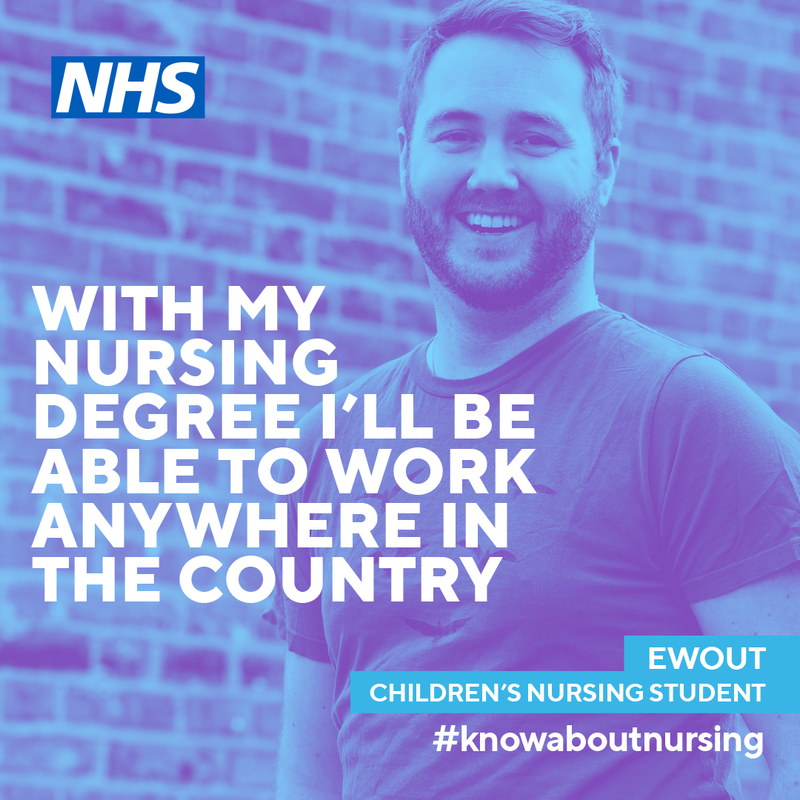 It drew the support of celebrities such as Stephen Fry and Casualty actor Amanda Henderson, who were among more than 5,000 Twitter users who used the #KnowAboutNursing hashtag. More than 75,000 people in the target audience clicked through to the campaign web pages. In addition there were more than 140,000 engagements with campaign content throughout the campaign, which reached just over 11 million people through social media. Significantly, the number of applications to degree courses in nursing and the allied health professions rose in Clearing – reversing the falling trend of previous years. Within a month of last summer’s A Level results, the number of people placed on nursing courses increased by 32 per cent on the same period in 2017, according to UCAS. 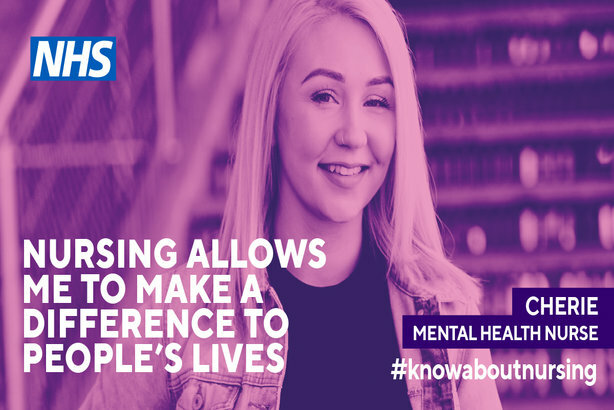 An independent evaluation of the campaign by Define Research & Insight found that it "had an impact in encouraging applications to adult, child and mental health nursing courses" and that it played "a part in influencing the decision to apply for a course amongst 63 per cent of Clearing applicants". Darren Aldrich, strategy and comms lead, health careers, at Health Education England, told PRWeek: "We were delighted to see such an increase in the number of applications compared to last year." He added: "This campaign was a great example of how an insight-led approach, strong creative and a well-executed strategy can combine to deliver impressive results."